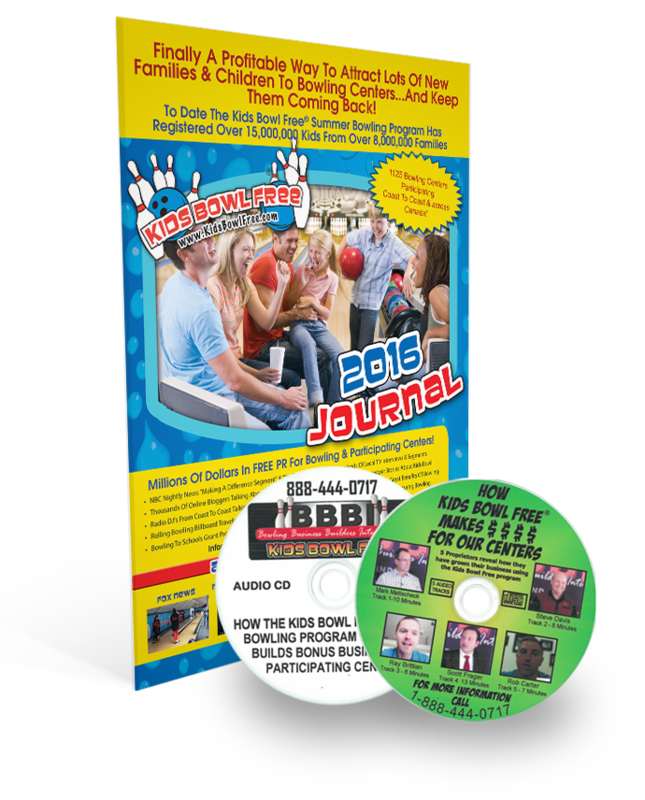 BBBI formed by the bowling industry’s premier marketers joining together as an entity to assist bowling operators and bowling associations in the creation and retention of customers and/or members. Bowling is by far America’s #1 pay to play sport / recreation / game and is growing in stature worldwide. Progressive center operators often turn to BBBI partners for management and marketing services. The formation of BBBI provides operators and associations with opportunities for assistance and promotional executions not previously available. Darin Spindler has over 20 years experience in the bowing business starting in his family’s small 8 lane bowling center. At an early age Darin became a partner in a very busy 60 lane center in Wisconsin and became well known as a special events guru when it came to developing tournaments, league events, and sweepers. 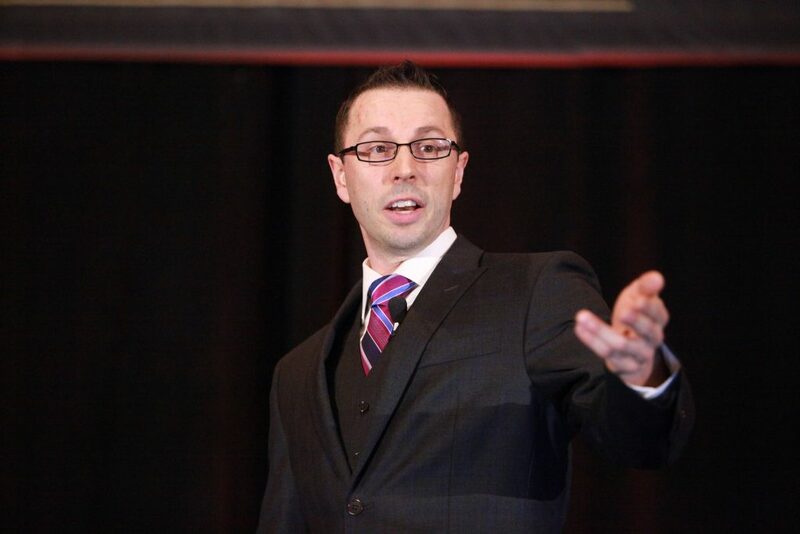 Darin’s great energy and enthusiasm for the bowling business helped him develop his successful marketing company – WOW Marketing, which focuses on automated marketing techniques to help operators fill their centers and significantly increase bowler counts and profits. As a partner in Davis Productions Inc. Stephanie brings a broad marketing background with a significant emphasis on sales copywriting and publication development to the structure of BBBI. Stephanie served for many years as Tournament Director for the Forty Frame Game Regional and National Tournaments and has coordinated marketing efforts and revenue enhancement for a multitude of national bowling endeavors as well as individual and chain operations. Stephanie is an author and co-founder of FamilySupprtVillage.org which provides free resources for parents of children with Extra Needs. 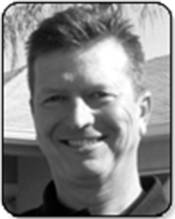 Scott Frager is President and CEO of B2B Media Inc. based in Los Angeles, California. Under Scott’s leadership as publisher and editor, International Bowling Industry is the oldest magazine in the bowling industry devoted entirely to the business of bowling. Distributed in 126 countries, International Bowling Industry has the largest circulation of any all-business publication in bowling. Additionally Frager’s parent corporation has been retained to manage the Bowling Centers of Southern California. Scott has launched two other very successful publications – The Big Idea Factory and Telemedicine Today and is a consultant and provider of marketing services to select clients in the bowling industry, and has spoken at conventions and trade shows across the United States, Europe and Asia.